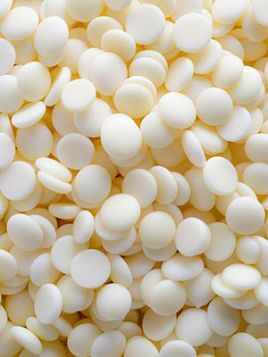 Just melt in the microwave and it will be fountain ready, you don’t even need to add any extra oils. 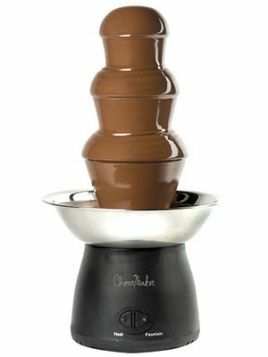 It’s also great for chocolate fondue, candy making and delicious desserts. 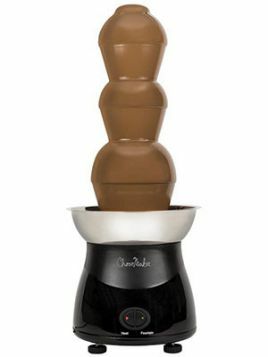 Our new 14-inch chocolate fountain perfectly circulates liquid chocolate over three tiers. 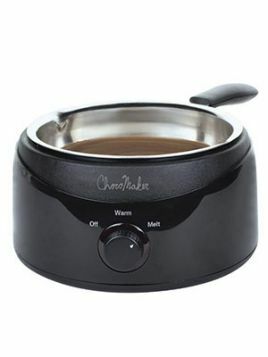 It hold up to 2 pounds of melted chocolate with a heated base that keeps chocolate warm and flowing. 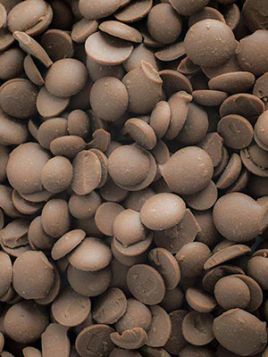 Our classic 21-inch fountain has the capacity to hold up to 4 pounds of melted chocolate that flows from the stainless steel melting bowl over three plastic tiers. The 2 lb. 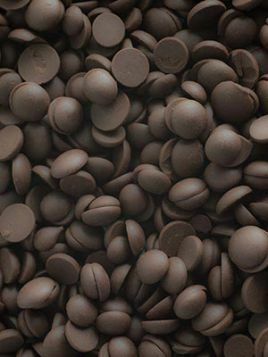 capacity makes it the perfect size for chocolate parties and entertaining. The candy melter comes complete with all the accessories you need for dipping and decorating.